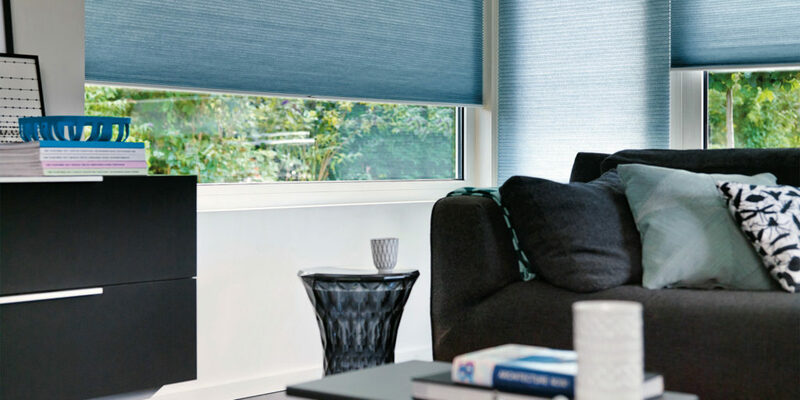 Having been successfully manufacturing and installing their designs across the Duchy since 2001, we catch up with the team at Westcountry Blinds. This family run company’s innovative and distinctive work can be seen covering windows throughout the county, from local schools, colleges and hospitals to prestigious hotels and family homes. 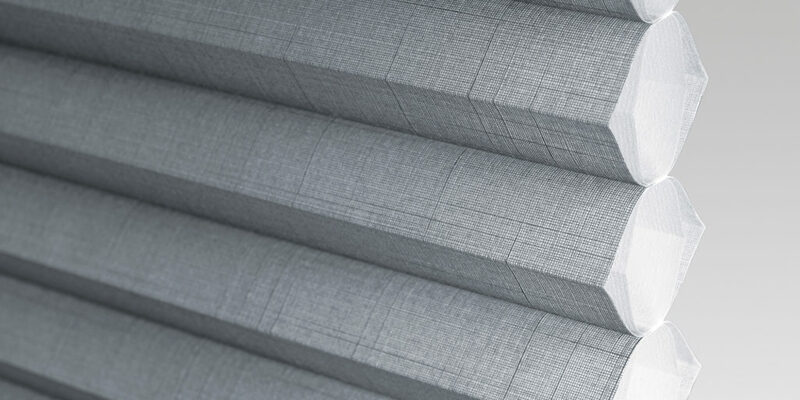 All of the team’s blinds, curtains and shutters are made bespoke, and they approach every job with the same high level of professionalism, energy and attention to detail regardless of the size or cost of the project. 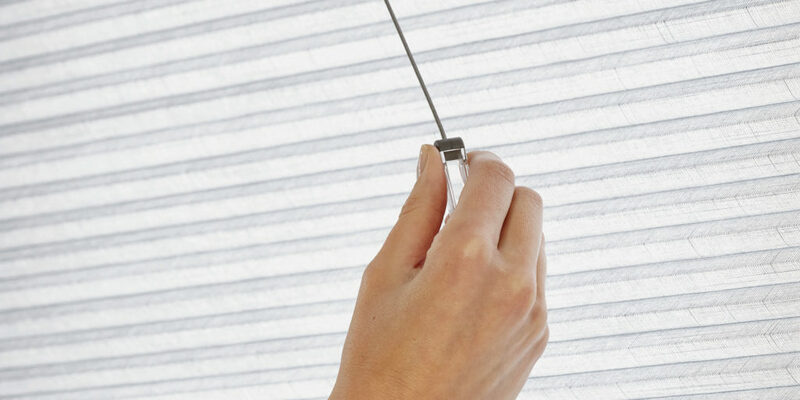 Westcountry Blinds offers a free, no-obligation measuring service, which makes it possible for you to discuss your specific requirements on site. 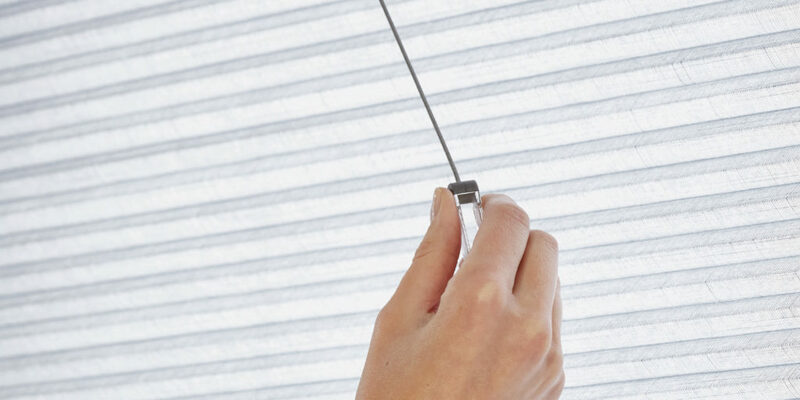 Whether it’s a simple wood or metal Venetian blind, or a complex shaped roof system for your conservatory, you’ll be sure to benefit from the team’s expertise, achieving a solution that’s both practical and aesthetically pleasing. 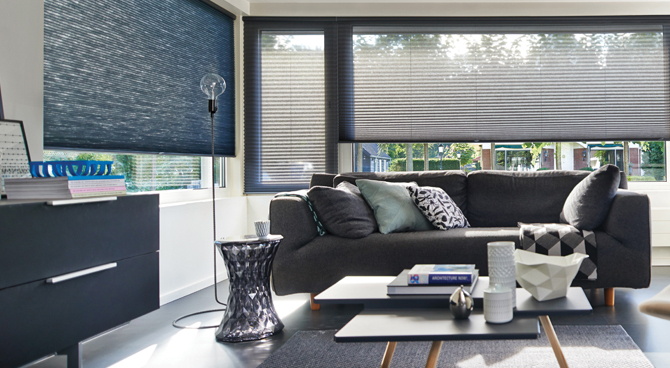 So what can Westcountry Blinds do for your home? After the long spell of fine weather, many of us are looking to maximise the space outside of our homes, and a garden awning can be the perfect solution. Awnings are available in a dazzling array of colours, can be powered or manually operated, and can even be supplied with heating and lighting solutions, allowing you to enjoy the outdoors day and night, throughout the year. 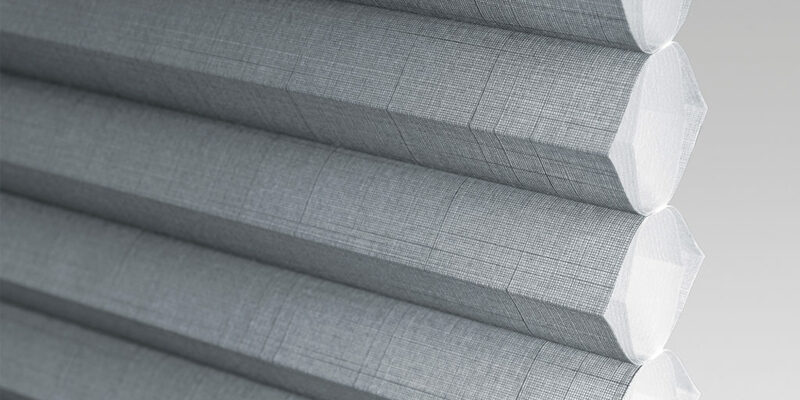 Customers who visit the Hayle showroom can discover the variety of products currently on the market and spend time browsing Westcountry Blinds’ huge selection of fabrics and finishes from all the major brands. What’s more, you’ll find the workshop located on the same premises, meaning you can discuss your specific requirements directly with the people that create them. 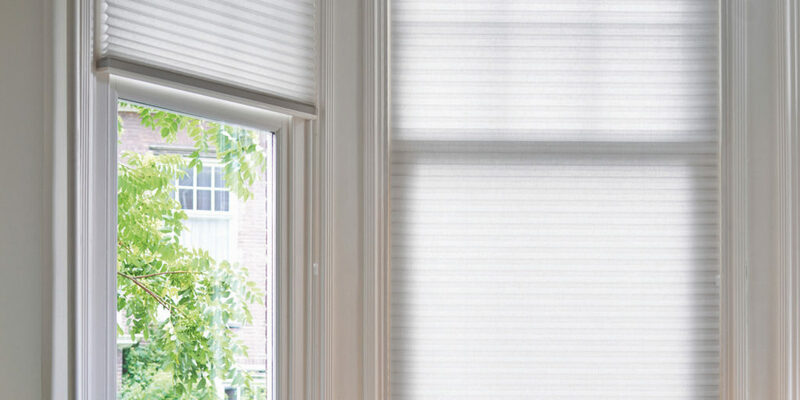 Every blind and curtain is supplied with a three-year guarantee, while shutters carry one for five years! And, in the unlikely event of you experiencing a problem with your purchase, the team are local and on hand to assist in solving any issues as quickly and efficiently as possible. 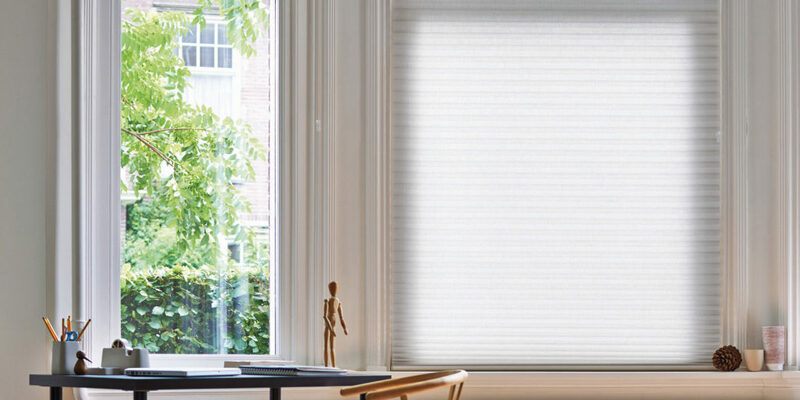 Long established and with examples of their work spanning the length and breadth of Cornwall, it’s clear that choosing Westcountry Blinds is a decision you’re not likely to regret. "With so many years’ experience in the business, we pride ourselves on the quality of our work"